At a conference last week, I had a reader come up to me and tell me she had been so mad at me last night. I perked up, wondering what she’d either taken offence at or really loved. I hoped she was going to say my hooks kept her going chapter after chapter. Her next sentence surprised and delighted me. I thought a lot about what this reader had said and then realized my characters have a love affair with food because as their author, I do too. I won’t ever be the one to write a book where the scenes go on without a speck of food consumed from first to last page. I’m more like Tolkien in that manner, and my characters more like Merry and Pippen who not only expect second breakfast on their quest, but also elevenies. Which is a delightful idea to implement in most work places. I’d warned my roommate before we even got on the plane to go to New Orleans that for me, it was all about the food. Experimenting, tasting, learning new techniques, my trip was filled with overwhelming smells and tastes. And my writing is the same. I want my characters to experience living on the California coast line through their taste buds. Jill has a scene where she’s grabbing one last clam from the waitress before the bucket is taken away to be packed up as leftovers. I can totally see myself doing that when interrupted from a meal I was enjoying. The current book I’m writing has a Carmel Apple Cheesecake mentioned on page one. I’m trying out a similar recipe on my day job co-workers in a few weeks. Hey, writing has it’s privileges and if I get to eat vicariously through the choices of my characters, the better for me. Especially as I’m eating a salad and drinking water for lunch as I write this blog. I’m putting up a Pumpkin Cheesecake recipe on my blog this week. (www.lynncahoon.com) Come visit if you want. Coffee will always be fresh and in my imaginary kitchen, treats like those from Pies on the Fly will be available 24/7. With no calorie counting. The day of the race, everyone hits the ground running…until a local business owner stumbles over a very stationary body. 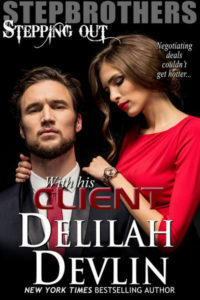 The deceased is the vicious wife of the husband-and-wife team hired to promote the event—and the husband turns to Jill for help in clearing his name. But did he do it? 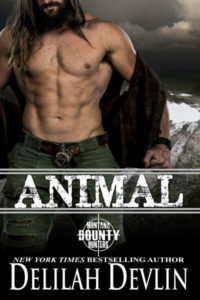 Jill will have to be very careful, because this killer is ready to put her out of the running…forever! 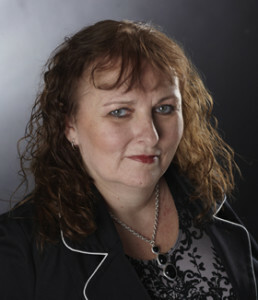 New York Times and USA Today best-selling author, Lynn Cahoon is an Idaho expat. She grew up living the small town life she now loves to write about. Currently, she’s living with her husband and two fur babies in a small historic town on the banks of the Mississippi river where her imagination tends to wander. 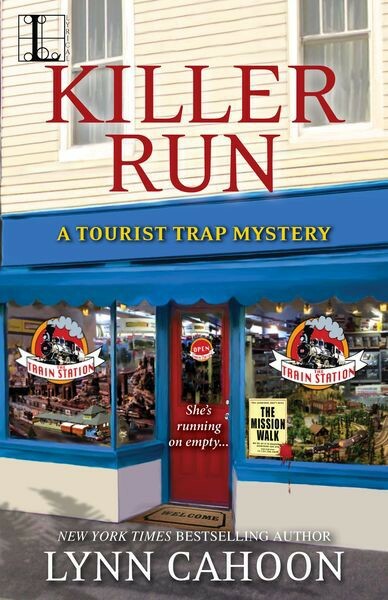 Guidebook to Murder, Book 1 of the Tourist Trap series won the 2015 Reader’s Crown award for Mystery Fiction.